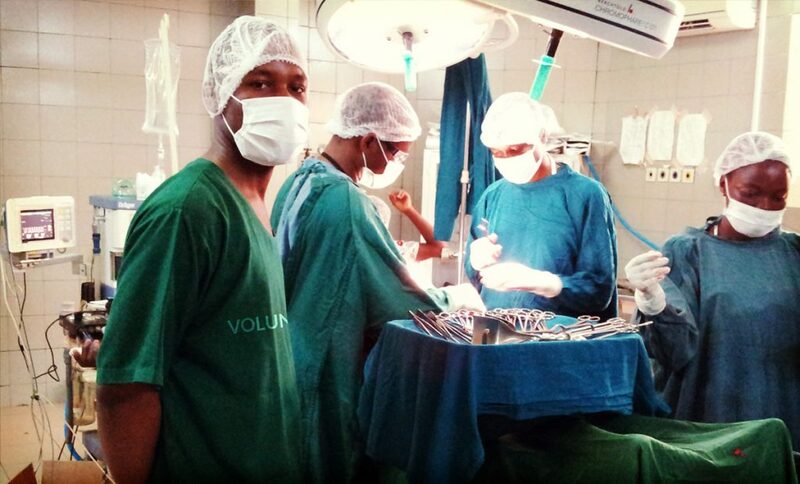 Volunteering in our healthcare project is a great opportunity to get hands-on experience in delivering medical care in an African setting. Learn about conditions not common in Europe and North America, including typhoid, leprosy and tubercolosis. By shadowing doctors and nurses, you’ll get an up-close look at how a busy hospital functions and actually work with patients. You’ll have the opportunity to work in a variety of departments, including nursing and dentistry, accident and emergency, pharmacy, orthopedics, maternity or midwifery, physical therapy, general practice, surgery and community outreach. Develop your skill and knowledge by working alongside your supervisor and get hand-on experience in a busy general hospital. Work with local healthcare students and learn about the difficulties of working in healthcare in a low resourced environment. Assisting with rehabilitation in the outpatient department. The Healthcare project is suitable for volunteers with a range of experience: from those who simply have an interest in healthcare to pre-med students and healthcare professionals. For qualified professionals, we will assist you to register with the relevant local authority so that you can practice. Healthcare volunteers typically work Monday to Thursday from 8am to 3pm. However, your schedule may change depending on the hospital or department you are working in. On occasions you may be requested to work extended hours. 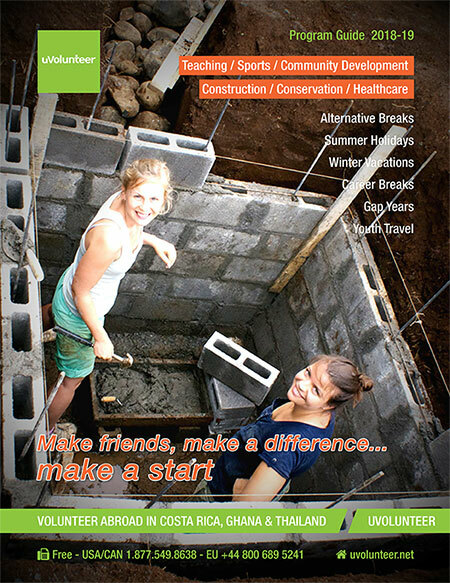 Experience the once-in-a-lifetime opportunity to work with uncommon ailments in Ghana by joining the uVolunteer Medical and Healthcare Project. Get hands-on in busy hospital departments like maternity, surgery and physical therapy, and observe diagnoses and treatment of conditions like leprosy, malaria and typhoid, which are rarely encountered in the Western world.